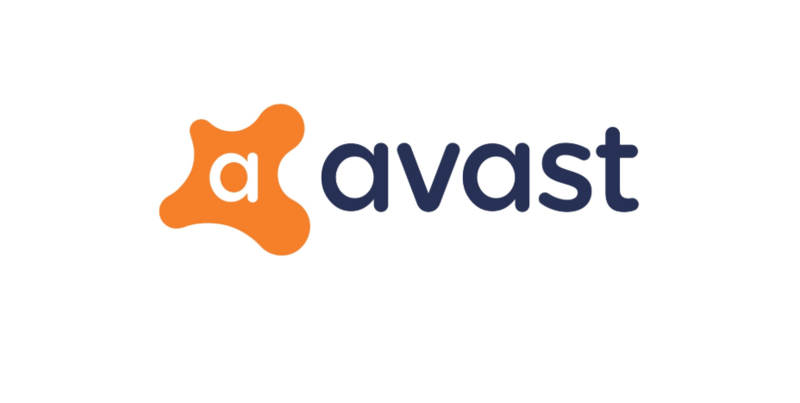 AVAST has been referred to by industry analysts as “the most known antivirus brand in the world.” Since its inception onto the consumer market ACAST has gained an astounding number of loyal users numbering well over 200 million as of today’s estimates. In fact, many antivirus users seeking a quality program that is free of cost often make their ultimate choice between Avast or AVG. Regarded as one of the most respected and trusted internet security product providers in the world, AVAST refers to its uniquely innovative “freemium” business model as the main propeller of its success. For Mac users, in particular, AVAST offers powerful security to protect all aspects of your digital life in an effortless and easy way. Offering the same robust level of free antivirus protection that they provide PC users, AVAST for Mac is distinguished by its multifaceted three-front level of protection to ensure the ultimate level of safety against malware, ransomware, and hacking attempts. 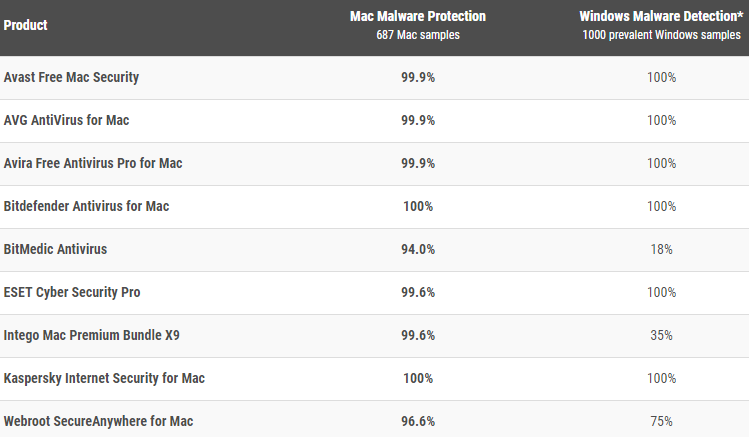 Our ranking for AVAST’s Mac antivirus program is a solid 80%, based on the scores of leading cybersecurity websites such as PC Mag, Tom’s Guide, and Top Ten Reviews giving it a roughly 8/10 score. AVAST has a top-quality product that is entirely free of charge and is a pioneer among the “freemium business models.” There are upper-end paid versions that offer premium options, but for the budget-friendly consumer looking for a robust level of protection without incurring additional costs, AVAST can be their ideal answer. A recent study conducted by AV-comparatives yielded results that showed AVAST being among the most popular antivirus providers of both mobile security and antivirus protection in Europe and the Americas, with 37.1 using the paid-version solutions. In North America specifically, the most popular antivirus solutions are AVAST and Microsoft Security Essentials/Windows Defender, both of which are free and offer a wealth of options and perks. 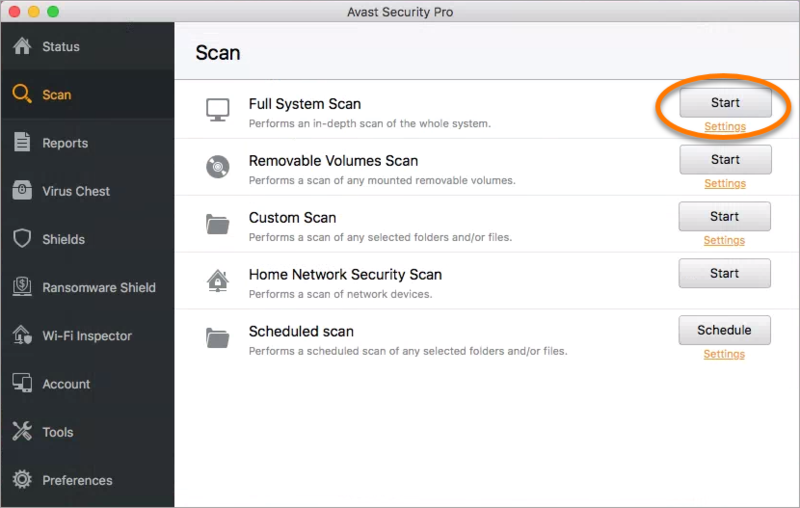 When it comes to Mac users, AVAST has developed a Pro version featuring a three-front protection strategy to shield your computer from evolving malware, malicious websites, and vulnerabilities found within Wi-Fi networks, as well as much more. 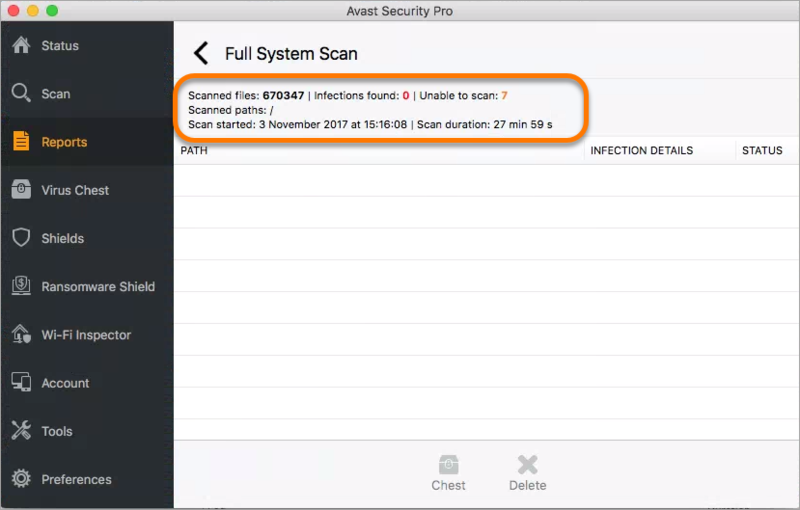 Malware - AVAST’s antivirus for Mac does enables real-time scans and blocks viruses, spyware, trojans, spyware, Trojans, and malware. The real-time protection feature operates soundlessly and appears when blocks emerge. With their total Malware Protection, you are prevented from sharing or receiving infected files from friends who use PCs. AVAST’s full Mac scan runs a comprehensive scan of your entire Mac to source any hidden malware so you can confidently engage in any online activity without any hesitation or concern. 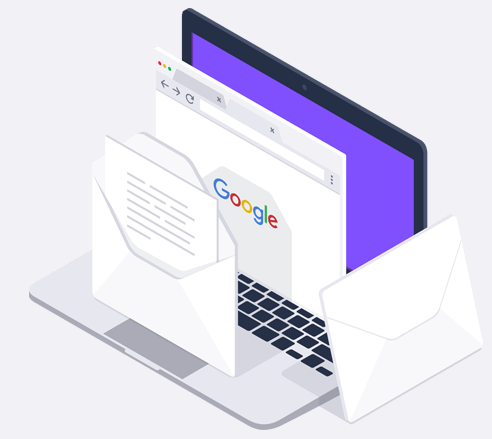 Email and Browsing Protection - Even the most trusted websites have the potential to become hacked, with criminals easily “spoofing” emails from your contacts such as friends and family. 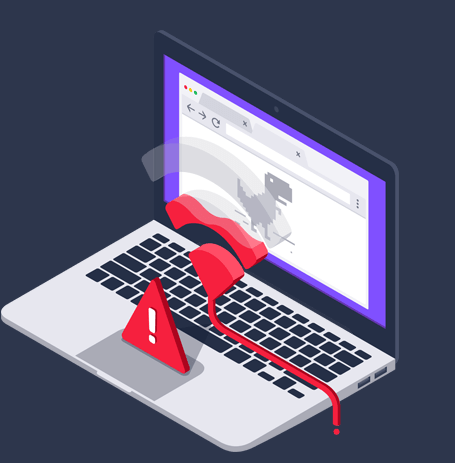 Avast Security alerts you to these compromised websites and blocks any dangerous downloads, stops unsafe email attachments and prevents web tracking. Email Shield - Prevents you from sending and receiving infected email attachments. Discovers weaknesses - Sources and exposes the weakest and most compromised links in your Wi-Fi network. This is important because unsecured Wi-Fi networks are essentially an open door for any kind cyber threat. Catches Intruders in the Act - AVAST alerts users instantly when another user joins your Wi-Fi network. This is imperative in keeping hackers out and expeditiously dealing with the issue. 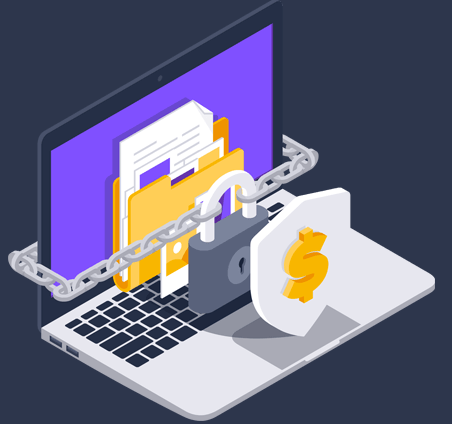 Ransomware Feature - Stops ransomware attempts in their tracks and protects your files from any kind of encryption or harmful change. AVAST describes its company as dedicated to creating a world that provides safety and privacy for all. Working every day to keep the online world safe from malicious threats, AVAST has become a trusted product used by over 200 million individuals, businesses, and organizations throughout the world. Along with their extremely popular “freemium” service, AVAST offers paid antivirus versions brimming with premium perks, along with an assemblage of products geared towards home, mobile, and business usage. AVAST’s unfaltering pledge to keep its users safe has resulted in the company implementing cutting-edge artificial intelligence strategies to combat the rapidly evolving threats of malware, ransomware, data breaches, and ubiquitous hacking attempts and ultimately keep their users safe and confident at all points in their online experiences. 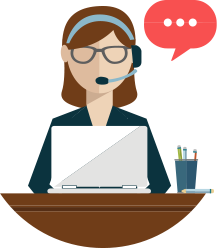 Avast further caters to its customer base by providing has 24-hour telephone support at 1-844-340-9251, which is great for users who experience problems outside of normal business hours. Additionally, AVAST has a vast online collection of support materials and FAQ section. 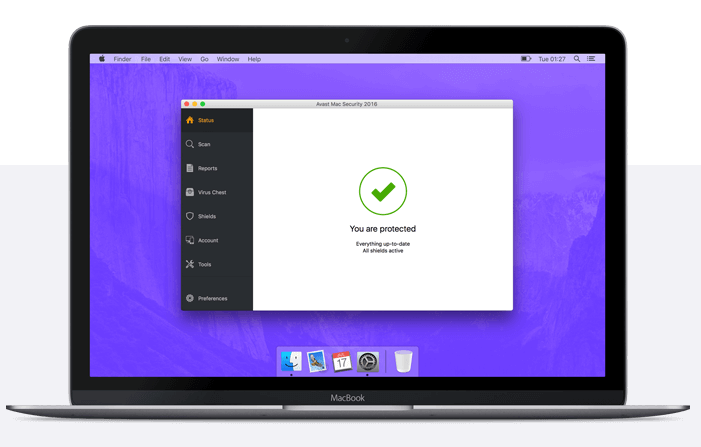 AVAST security for Mac encourages flexibility for its users. Available as a free instant download or a Pro version costing just $59.99 per year, AVAST guarantees satisfaction for all of its products and backs them with a full thirty-day money back guarantee. Once upon a time, we believed that Macs were impervious to the viruses and trojans that were so commonly found on PCs. Those days are long gone, as Macs have now become vulnerable to a range of harmful elements and now require essential antivirus software. Avast Mac Security is an excellent antivirus program from one of the most powerful antivirus brand names in the world. The software does a fantastic job of detecting internet threats on Mac, in addition to other Apple devices such as iPhones and iPads. 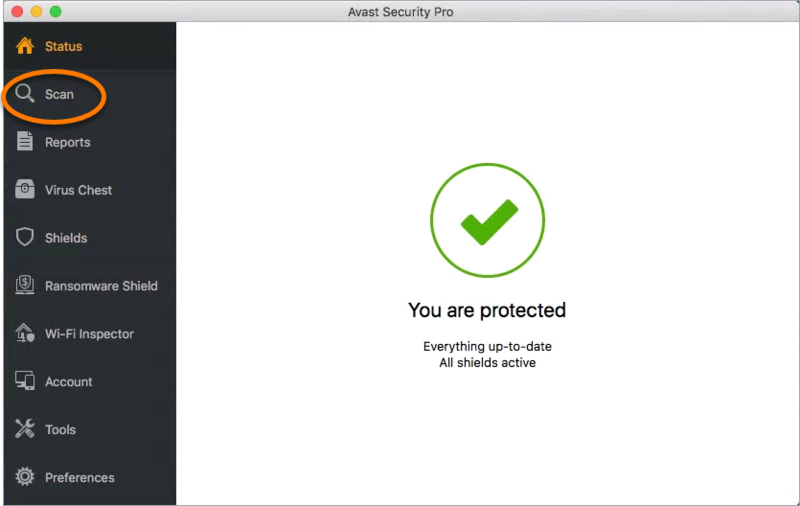 AVASTS’s free security software for Mac offers a plethora of features and is a great protective resource. However, the paid version comes with additional components that users will appreciate. 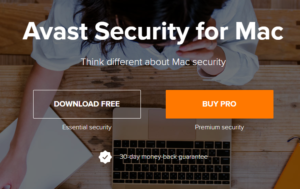 AVAST for Mac offers flexibility, along with customizable tools and an array of features to give users a vast sense of control over how their antivirus coverage operates for their individual needs. The bottom line for our review of AVAST for Mac is that it is an excellent antivirus program from a powerhouse international brand name that offers plenty of protection and coverage; however, there are better antivirus programs out there that offer a far more user-friendly experience at a lesser price, and with increased performance. That being said, if you are looking for a trusted antivirus brand that has won numerous awards and accolades and continues to employ cutting-edge technology, you can’t go wrong with AVAST - they are definitely worth a try, especially with their 100% money back guarantee. How would you rate Avast?